Romantic cottage, perfect honeymooners retreat right in the heart of Kangaroo Island. Fully serviced, in your own private cottage with picturesque gardens, open fire and delicious provisions for a fully cooked breakfast. You can also enjoy our gallery featuring your hosts Cath and John Gloyne’s wood wares and fine art. Discover some of the other accommodation nearby in Parndana. 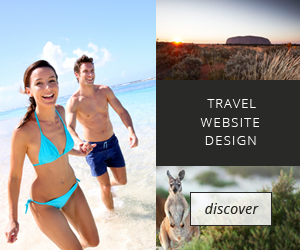 Experience some of the tours options around Parndana.